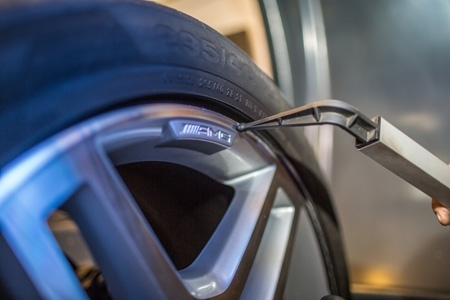 Drive with worn out or unbalanced tires and you’ll not only consume more petrol, but you could also suffer a blowout when you’re far from help. We offer a selection of premium tyre brands for all makes and models. 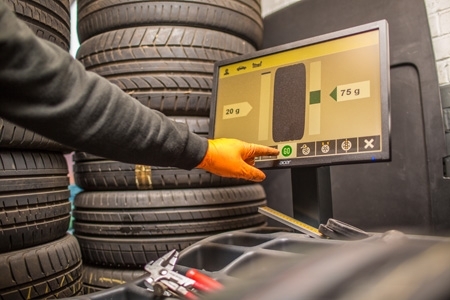 If your tires need replacement – typically after 50,000 miles – we stock a range of all-weather, seasonal, asymmetric and directional tires for all major car manufacturers. 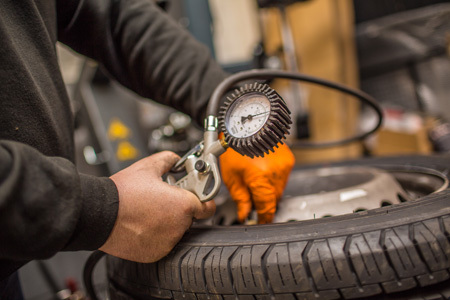 If you’re running with a tire set that is still in good condition, you’ll still want to rotate every six months or so to prevent excessive wear. Especially if you’re running with a new set of tires, you’ll want to make sure your wheels are in contact with the road at the right point, and rotating as the manufacturer intended.